Virginia is a southeastern state that stretches from the Chesapeake Bay to the Appalachian Mountains, with a long Atlantic coastline. Whether traveling for a luxury vacation, business, or special event, our private air charter team can arrange a luxury jet to/from any travel destination in Virginia and neighboring states. Fly private with our Virginia private jet charter service and arrive in style for your next trip! Fly privately into one of the following destinations within Virginia. This list of destinations is based on Air Charter Advisors clientele requests, local attractions, and online reviews. Many of our clientele choose Richmond as their top travel destination when planning a trip to Virginia. 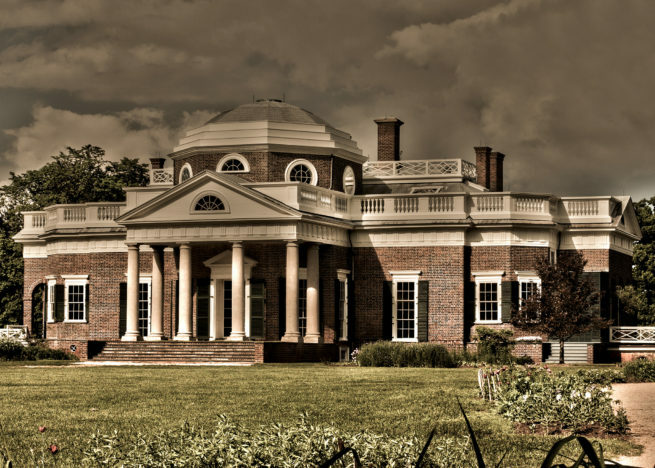 One of the 13 original colonies, Virginia is home to historic landmarks including Monticello, founding father Thomas Jefferson’s iconic Charlottesville plantation. The Jamestown Settlement and Colonial Williamsburg are living-history museums reenacting Colonial and Revolutionary-era life. Request a Quote or give us a call at 1-888-987-5387 to speak with one of our Virginia private jet charter brokers for your next luxury vacation, business trip, or special event.